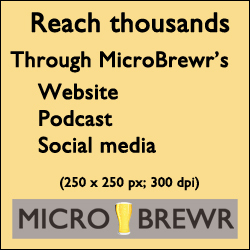 If you’re new to the podcast, we like to talk all things craft beer but tend to focus on starting up a brewery or ways to take your current brewery to the next level. This week I’m really excited to share the story of Ninkasi Brewing and the tremendous growth that they’ve seen since 2006. Ninkasi started as a 15-BBL system and after four expansions has become one of the top 30 craft breweries in the nation. Nikos Ridge is one of the founders of Ninkasi and talks through why he thinks that their brewery has really taken off and lessons that he has learned along the way. Nikos also talks through their community involvement and how operating a brewery is more than just about the beer, it’s about the people who work in the brewery and the surrounding community. 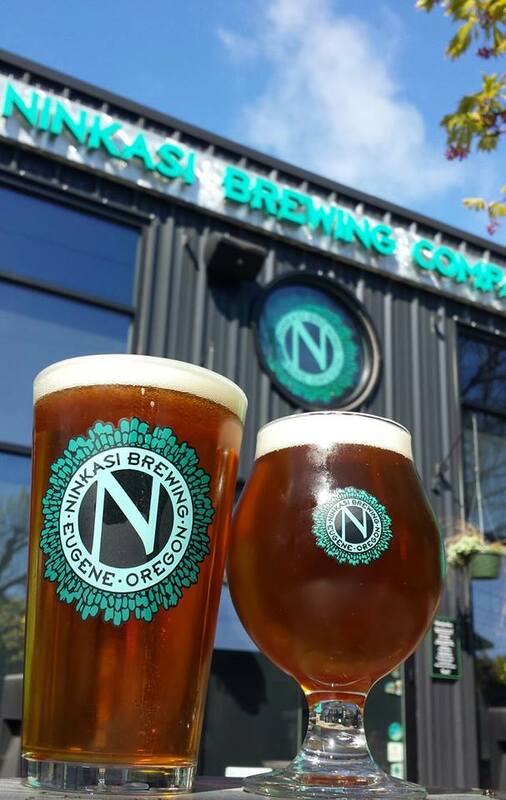 Make Sure to Get a Ninkasi Brew Near You! 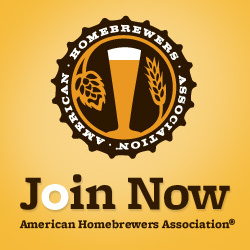 I love to connect with the MicroBrewr community so make sure to connect with me through Facebook, Twitter or Untappd. You can also send me an email using our Contact Page.